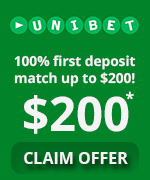 Bookies Australia is a gateway to online betting in Australia. 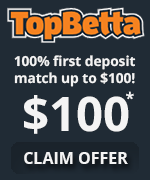 We provide reviews, bonus bets and more from the best online Australian bookmakers. 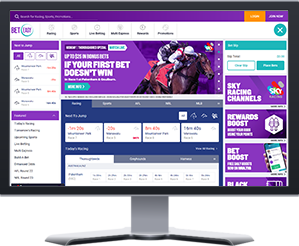 So if your looking to start betting online click on the bookmaker of your choice and take advantage of the current promotional offers today, it’s quick and easy and you could be betting online within minutes. Follow the money with our live big bets feed. View today's horse racing market movers. 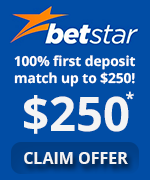 Compare the best online Australian Bookmakers. 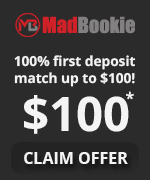 View all the current bookmaker free bet offers. 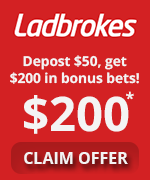 Ladbrokes is one of the latest betting and gaming company to arrive in Australia. Ladbrokes is considered to be a global leader in the betting and gaming market. 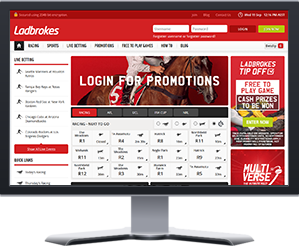 Originally British-based, Ladbrokes are now committed to offering the Australian punter a wide range of betting options across an extensive variety of national and international sports and horse racing markets. 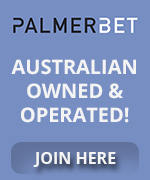 Palmerbet is one of the newest online bookmakers in Australia, they launched their online services in August 2013. 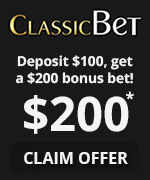 They are 100% Australian owned and licenced and are one of the last remaining Australian owned bookies. 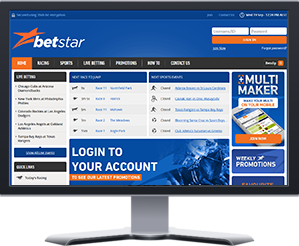 Betstar started it’s online debut in Australia in 2007, it was founded by Michael and Alan Eskander and up until April 2014 was 100% Australian owned. 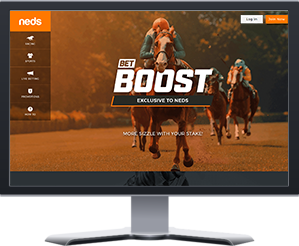 Betstar offers excellent coverage and competitive betting odds on all Australian thoroughbred, harness and greyhound racing plus all major sporting events from Australia and abroad. 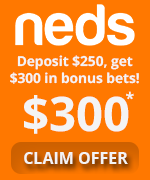 Neds is an Australian owned online sports betting company that was launched in Australia in the spring of 2017 by former Ladbrokes CEO and bookmaker.com.au founder Dean Shannon. 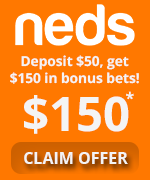 Overall Neds is a great option for all levels of punters. The website and mobile app are user friendly and packed with great features. They also offer plenty of generous promotions to keep you entertained. 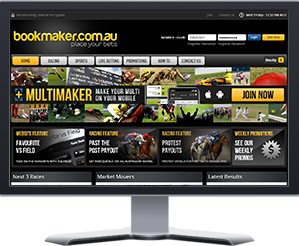 Bookmaker is one of the newest betting companies in Australia. 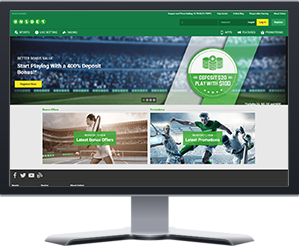 The Bookmaker website launched in 2012 and was recently bought by Ladbrokes one of the biggest British wagering operators. 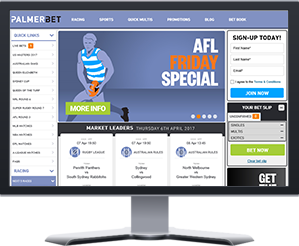 BetEasy boasts a great selection of betting markets, including all the latest horse races, AFL, Rugby League, Rugby Union, Soccer, Tennis, and more. 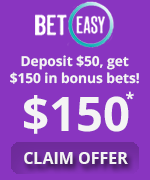 It’s clear to see that BetEasy is committed to satisfying each of their customers, continually offering members great promotions and rewards, including money back specials and bonus offers. 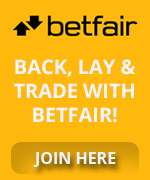 Betfair has been operating in Australia for several years now and is Australia’s only licensed betting exchange. Betfair is not your ordinary bookmaker, it is a betting exchange where punters place bets against each other. 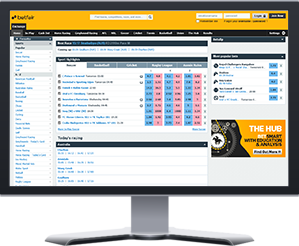 The Betfair system allows you to back or lay your bets and pick your own odds, which means you can get much better odds.